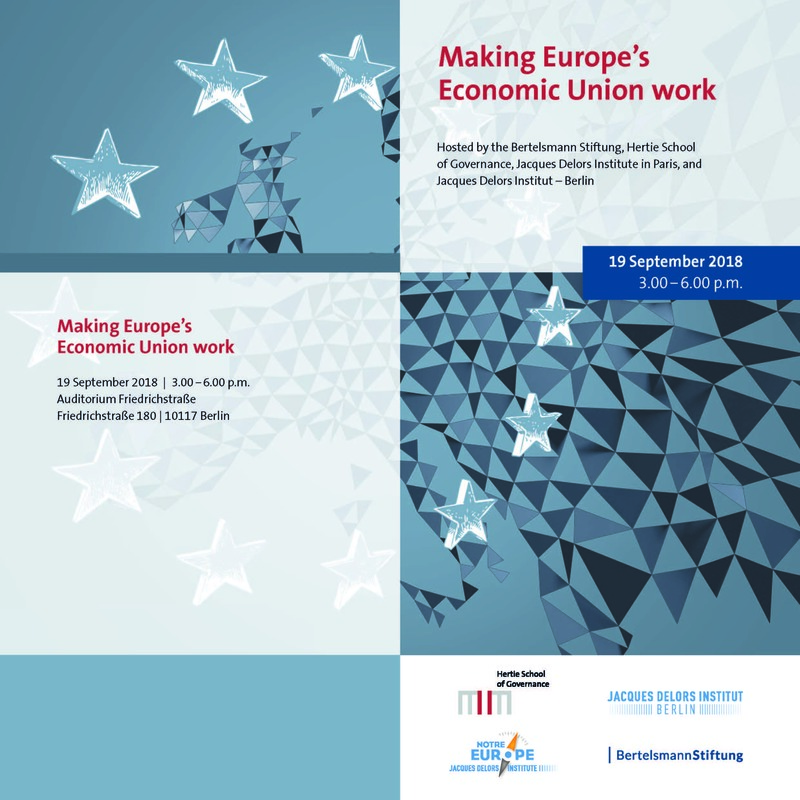 The Jacques Delors Institute, in collaboration with the Jacques Delors Institute - Berlin, the Hertie School of Governance and the Bertelsmann Foundation, organised the conference "Making Europe's Economic Union Work", in the presence of great European personalities, including Mario Draghi and Enrico Letta . 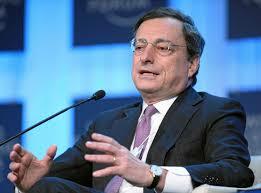 On this occasion, a speech by Jacques Delors on the future of EMU was read. 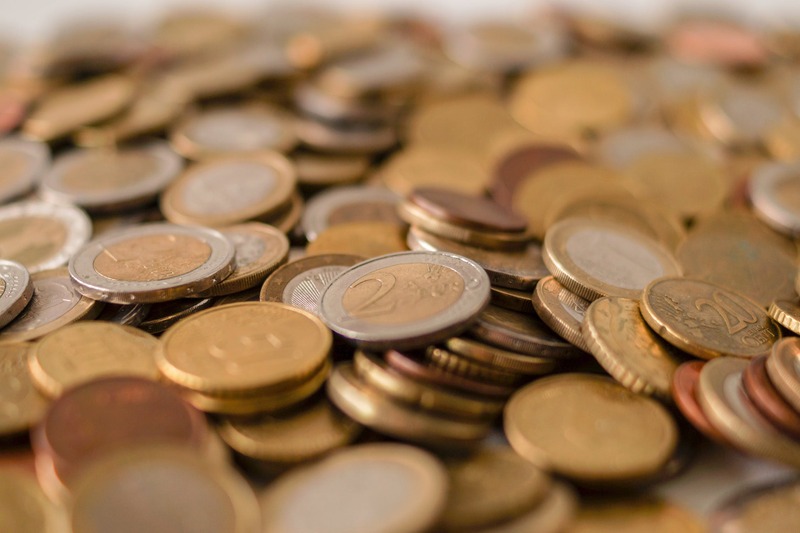 Jacques Delors, founding President of the Institute, insists that the future of Economic and Monetary Union is now at stake. At a time when Europe and its core values are being attacked by populists of all stripes as the UK prepares to leave the EU, it believes that we can not just contemplate our past successes or only defend what we have already built. After having resituated the EMU in the long term, Jacques Delors pleads for the development of the economic and social pillars of the EMU, recalling this symbolic formula which is dear to him: growth that drives us, cohesion that makes us stronger , solidarity that unites us.